This all brick office building is set on two parcels (23-2-08-08-09-101-018, 23-2-08-08-09-101-062) in a developed business park. 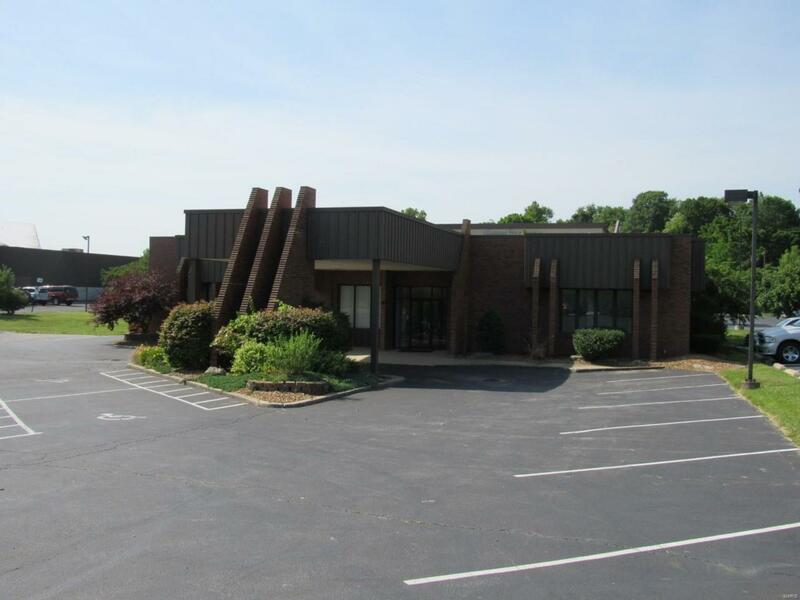 The building has a main reception area, numerous offices, conference rooms, 4 bathrooms, server room, storage and more. There is a security system, zoned heating and cooling, about 30 parking spaces and a detached all brick storage building. The average daily traffic is about 12,000 vehicles. Cross Street Address Crossroads Ct.